Bucharest Court of Appeal sentenced Senator and top journalist Sorin Rosca Stanescu and former Communication Minister Sorin Pantis to two years and four months, respectively to two years and eight months of jail in the high-sounding Rompetrol case. The sentence is final; the two indicted officials were to be imprisoned. 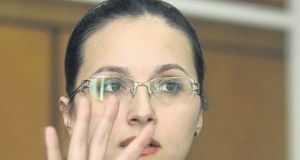 Rosca Stanescu received a one-year sentence for using privileged information and two years sentence for setting up an organized crime group. Following punishments’ merger, the Senator got the hardest sentence, which was increased up to four more months. 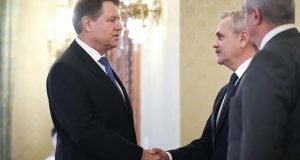 Ex-minister Sorin Pantis got a two-years sentence for complicity to the stock market’ s manipulation and two years for setting up an organized crime group. The court closed the file in tycoon Dinu Patriciu’s case, following his death. The former Rompetrol executive at that time, Alexandru Bucsa got the hardest jail sentence, 6 years in jail, for money laundering, embezzlement and setting up an organized crime group. Ex-Finance Ministry’s director Petrica Grama also received a two-years jail sentence. Bucsa and Grama were bound to pay EUR 58 M compensations to the Finance Ministry. 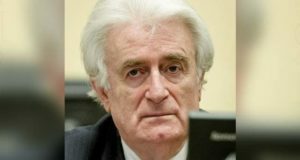 Bucharest Court acquitted Dinu Patriciu, Sorin Rosca Stanescu and other nine defendants in this case in 2012 but the prosecutors challenged the decision. 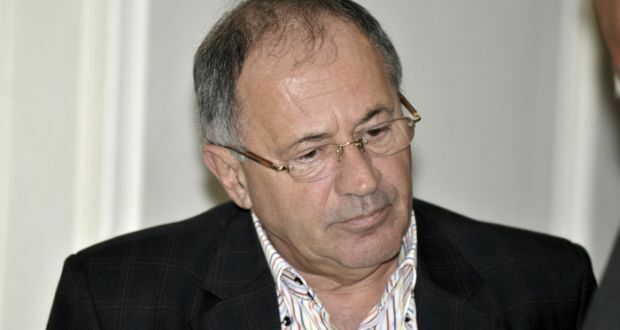 Dinu Patriciu was prosecuted in 2006 in Rompetrol case, being charged with six crimes: embezzlement, money laundering, association to committing more crimes, stock market’ s manipulation, unveiling privileged information and setting an organized crime group. The prosecutors had charged him of gradually transferring USD 85 M Rompetrol funds, managed on the base of EPSA Agreement, to other companies of the corporation on the purpose to hide and dissimulate their illicit source. Sorin Rosca Stanescu said he is innocent and that it was acquitted two years ago for good reason. He mentioned he didn’t want to use the prescription presumption and went for the file’s retrial in order to prove his innocence. “Now I’m packing and I am ready to go to jail. I’ll be on the others side starting tomorrow. I shall try to address the public opinion from prison, when and how it will be possible”, the Senator also writes on his blog.